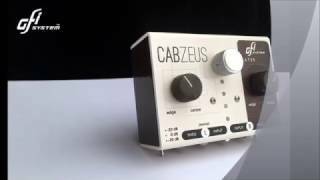 The Indonesian manufacturer GFI's CabZeus is a powerful speaker simulator. The device is stereo-designed and 2 different sounding speaker simulations can be used simultaneously. 8 presets are available which can be edited and saved with the free CabsLab software. 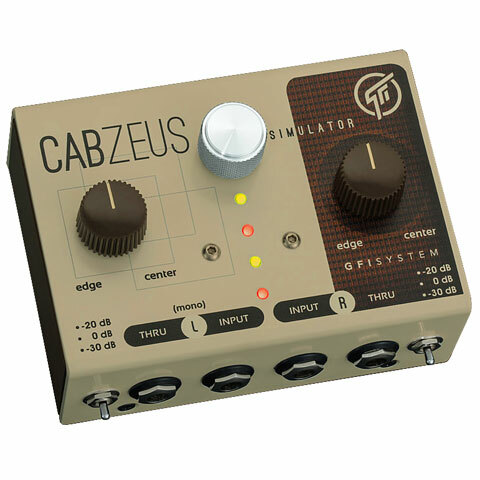 The CabZeus can be operated remotely via MIDI and external switches, which is particularly useful in live operation. 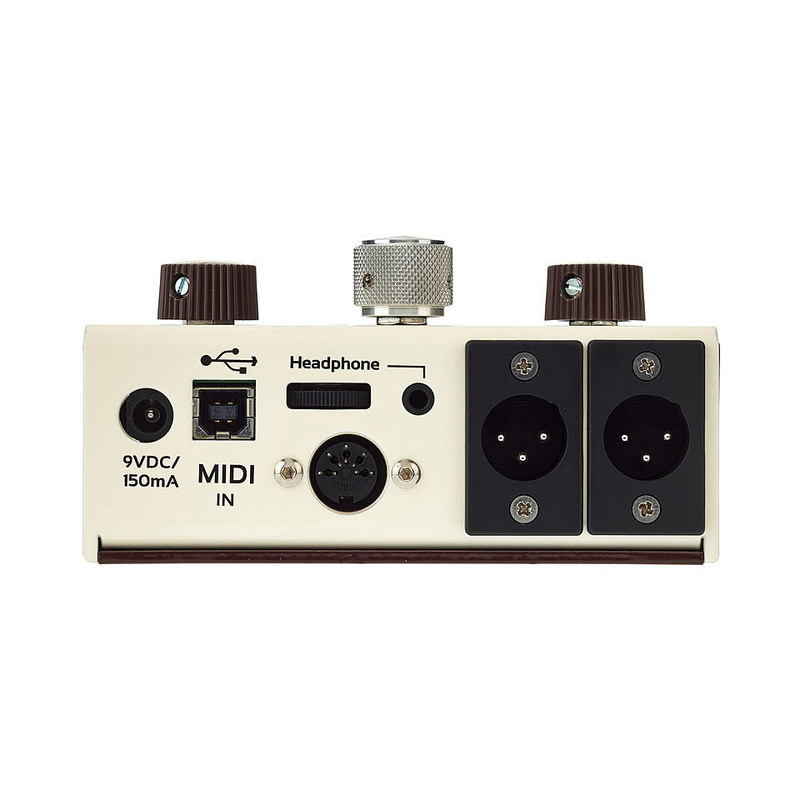 The CabZeus is a flexible recording tool - but can also be used very well for live and in-ear applications, a controllable headphone output is also integrated. I wanted a stereo cab sim to run my pedal board into desk. Cabzeus does this and more. The software available from GFI systems allows you play around with different cab setups and mic placements, you can even adjust the room size and reverb. 8 patches allow you to sAve your settings. Still working out all the options! I’ve not recorded much with it yet, but you could probably gig with it, DI into PA system. I've been using this one recently. It is a very complete D.I. cab sumilator. THe options are very interresting. A real alternative to the famous Two notes but here, it's stereo :) ! This item was given an average rating of 4.8 out of 5 stars. In total, 2 reviews were submitted. The comments are not the opinion of Musik Produktiv, they are the subjective opinions of our customers. 3 ratings exist without a text or these reviews are written in another language. · Show all articles of the brand GFI System.